This week on the show, we have Randy Streu, who is the producer of Beyond the Rim, a sci-fi and horror audio drama/podcast. Randy discusses how he got into radio drama, with its roots coming from college. We discuss PEG...and how she ties to one of our hosts. 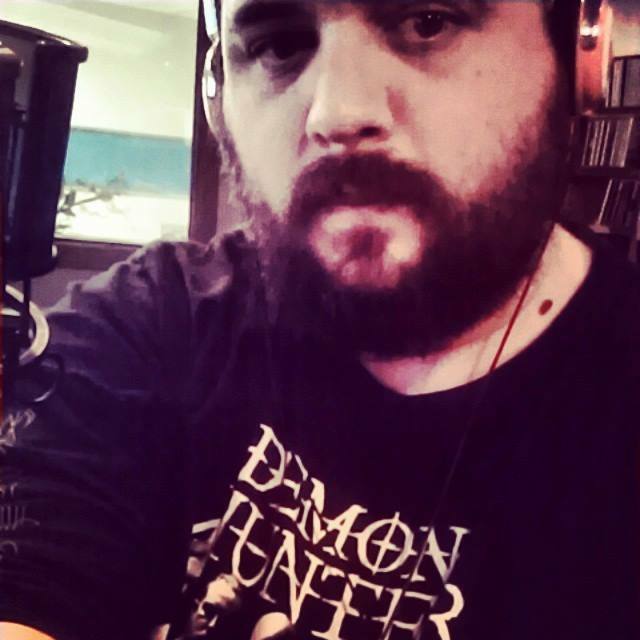 Why writing for radio is good for lazy writers! The gruesome research for Shoo, Fly, the first production for Beyond the Rim. 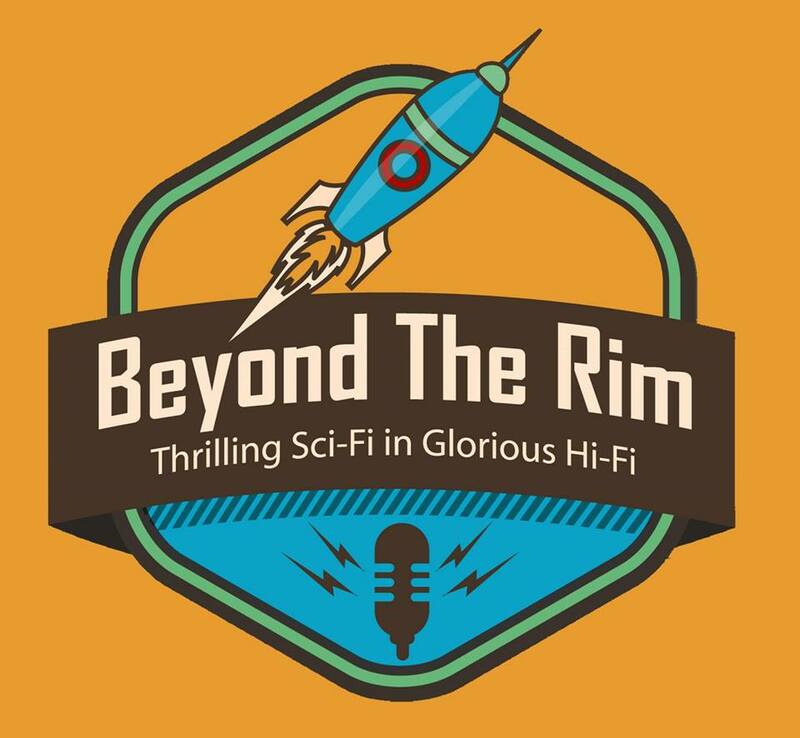 Listen to Episode 1 of Beyond the Rim Here! Music selections for the horror writer. Staying fully immersed and how it can be difficult. How to adapt a story for audio. Randy's unique way of dealing with writer's block. "Books I Didn't Write." The differences and similarities between marketing an audio drama versus a book. The problems of not being able to pick a favorite movie (or book). 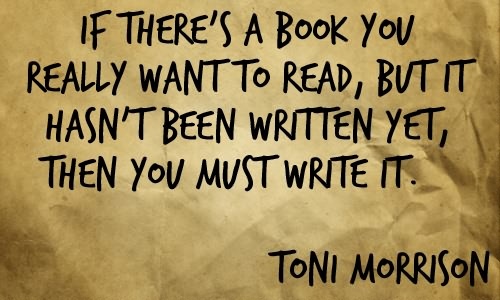 Write it anyway, even if you think no one wants to hear what you have to say. The Thing on the Fourble Board - Episode from "Quiet, Please!" The Death Robbery (with Boris Karloff) - Episode from "Lights Out"
In this week's (bonus!) 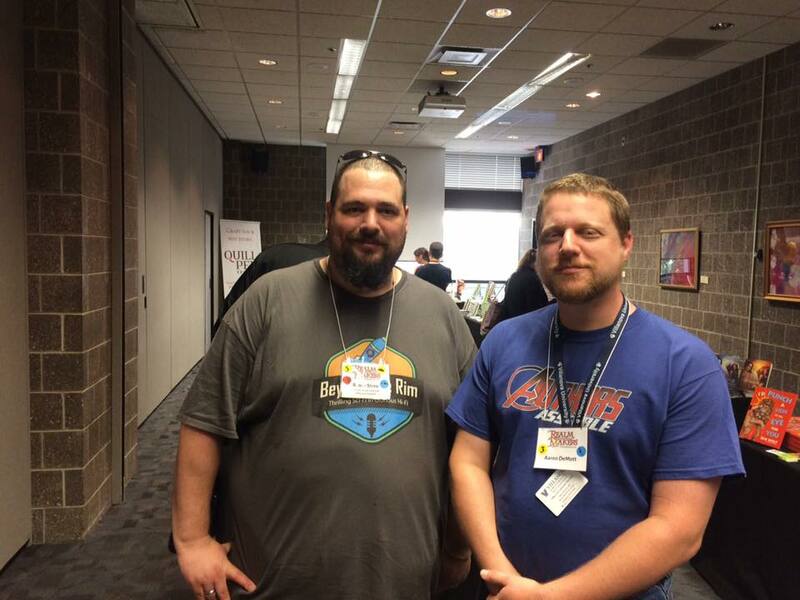 episode of the show, Josh and Liberty pick Aaron's brain on what happened in Philadelphia at Realm Makers 2016. For anyone who hasn't been, the camaraderie is amazing, and you immediately feel like you've found your tribe. This year, Aaron got to hear sessions from Thomas Locke, Tosca Lee, and Kathy Tyers, among others. Aaron shares some of his notes from Tosca's sessions on characterization (these are really good!) Josh and Liberty wished we were in this session alongside him! This week on the show, we're lacking Josh, but we have the wonderful Mary Ruth Pursselley on with us! Aaron and Liberty have trouble getting into a good rhythm without Josh, so there's a bit of back and forth as those two try to get going. 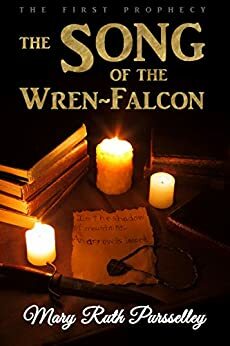 Mary Ruth is the author of epic fantasy novel, Song of the Wren Falcon, and a lover of hot tea. Confessions of a full-on pantser! 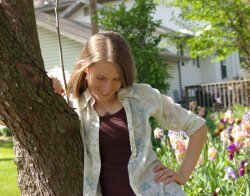 Chaotic first drafts and how they inform you in the future when you look back. Having friends to help with problems in your book. The benefits of having neighbors far away when you're a fantasy novelist. Useful ideas on how to overcome writer's block. The crazy things Mary Ruth has Googled and her new favorite word. As always, you can find us at our website. Mastering subtext--or at least faking it when your readers pick up on something you didn't necessarily intend. Rewriting and redrafting multiple times on your first novel. Embarrassing ways to be discovered while figuring out choreography for a sword fight by ones brother. Aaron talks Mary Ruth out of her favorite superhero, then proceeds to tease both the women about Tom Hiddleston. Mary Ruth's boyfriend had to twist her arm to be in a relationship by watching a particular movie.